Bowflex Fitness offers various popular exercise products for home, gym and fitness centres. These equipments can be used for commercial and residential use. 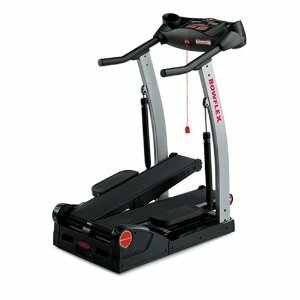 Bowflex fitness has intorduced an advanced form of exercise machine called treadclimber. Treadclimber is a hybrid of a treadmill and and a elliptical. The Bowflex TreadClimber Machine is a Better Technology product which provides Better Results. Working out with TreadClimber technology lets you burn up to twice the fat in the same amount of time as with other machines.